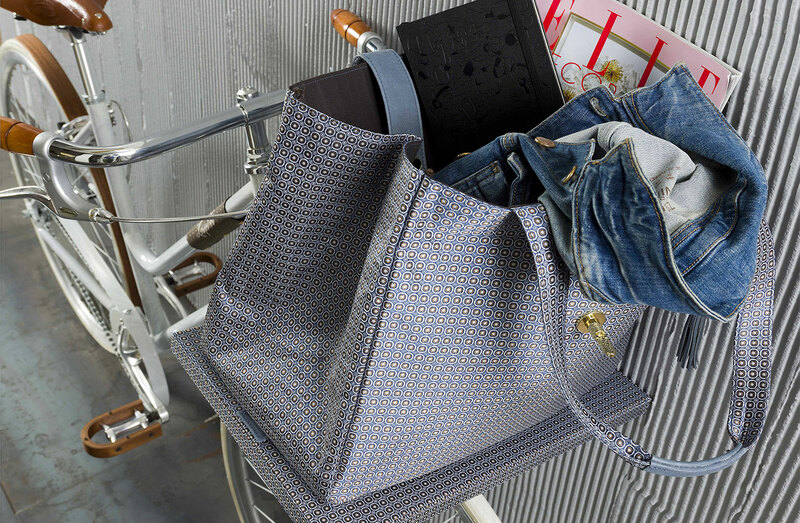 Whether you are after a ladies classic vintage bike for your daily commute or leisure time out shopping with girlfriends, for riding in the park or running errands, you’ll love the look of Leopolda and its many accessories. 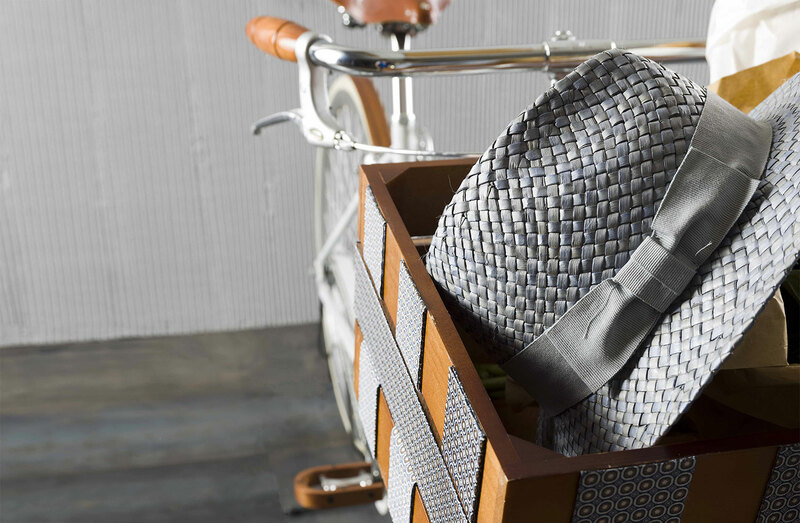 Created to be ridden around town, this city bike is designed to become part of a precise lifestyle, to look gorgeous while carrying you and your belongings anywhere you want to go, in style. This vintage city bike is for today’s women and their busy schedules, making it for an eco-friendly and environmentally conscious means of transportation, while reflecting the multitasking personality of modern women. Leopolda is built for a woman able to fit work around personal commitments, such as social life and a healthy routine. A woman who love to take care of herself and knows how to look good: this classic ladies’ bike is the perfect choice to match you and your lifestyle, a bicycle designed for staying in good shape or indulging in exploring the city with style and ease. We have learned that design is not only a matter of aesthetics but it is also about how things work. In Leopolda you'll find fine details and high quality features. 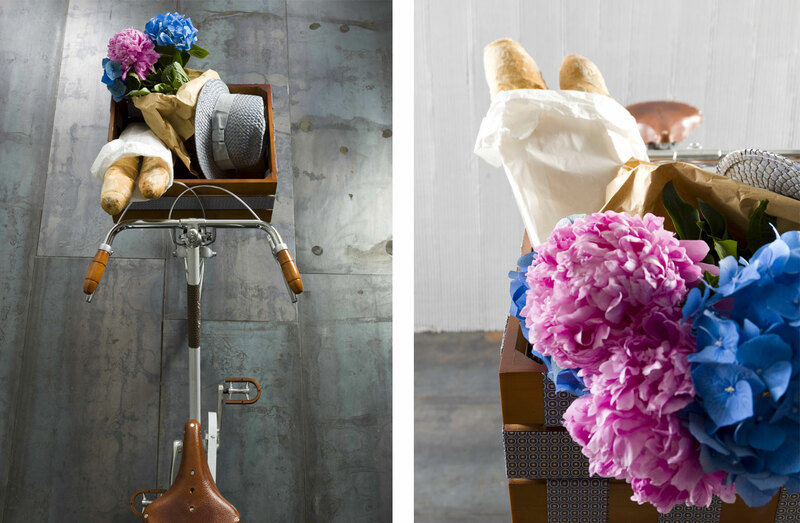 Leopolda is a hand-built vintage ladies’ bicycle crafted with love in Milan. Too nice of a bike to stay in the garage, it’s a luxury customisable object. From grocery shopping to commuting to work, or riding just for fun: Leopolda allows for a comfy upright riding positions and come with a selection of useful accessories to make life around town a lot easier. Milan is fashion and design’s birthplace. To determine this success, it took the hard work and meticulousness of generations of designers, architects, artisans, tailors and entrepreneurs. Their experience brought Made in Italy to become a label of excellence and quality. We have learned a lot from them: our brand’s attention to detail is such that even the smallest details are given due consideration. The result is a visually appealing ladies vintage roadster bicycle created with comfort and function in mind: a classic design modernized to meet today's performance and safety standards. 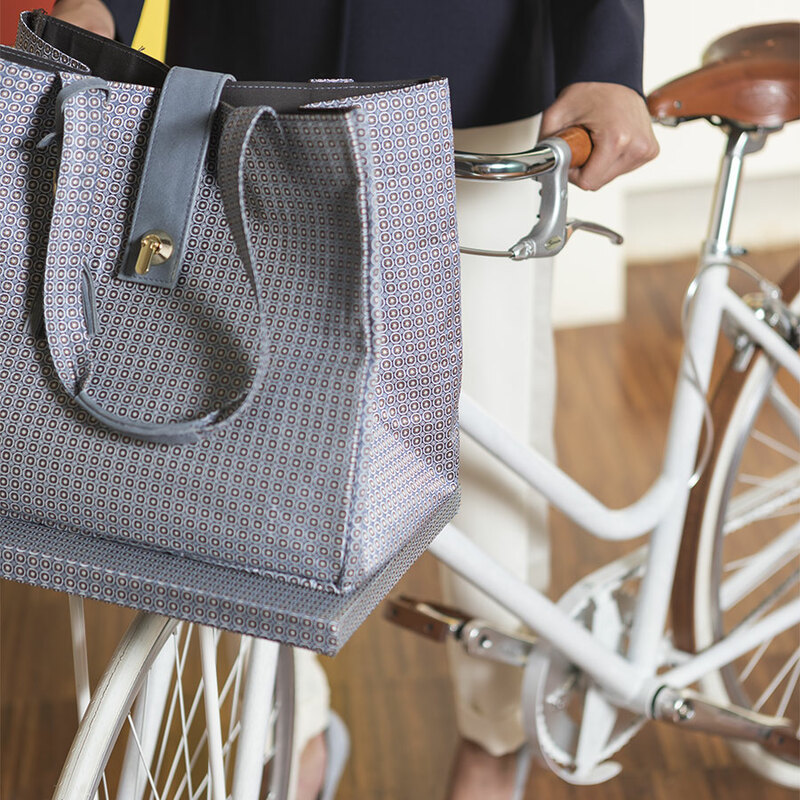 The steel step-through frame features a distinctive plain painted finish which makes for an entirely new definition of ladies leisure and commuter bikes. 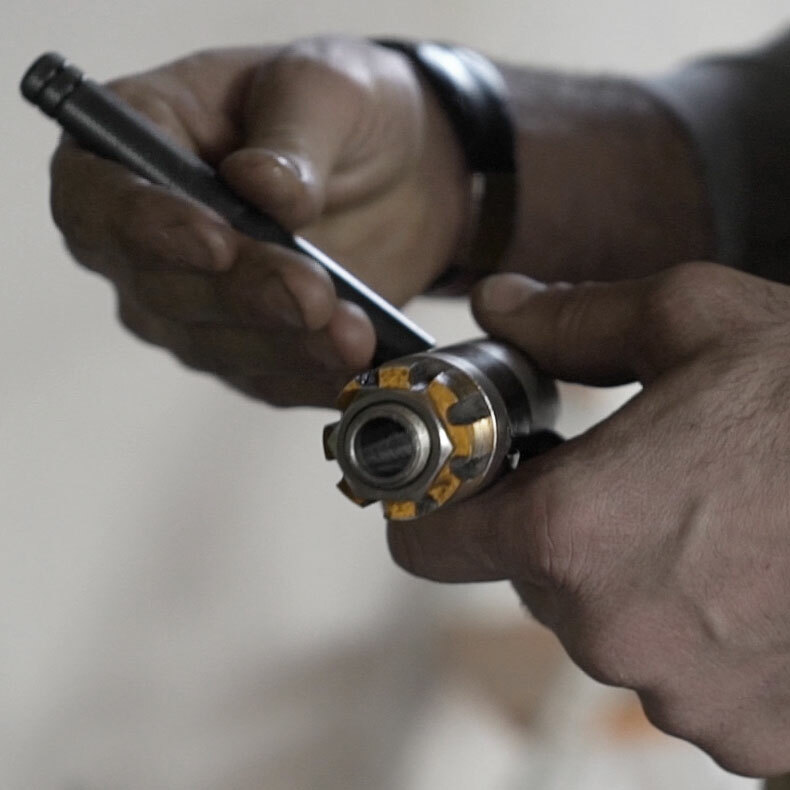 Despite being a digital brand, the whole Amerigo Milano’s production has an antique allure about it: our bikes and house accessories reflect our collective Milanese identity and manufacturing heritage. 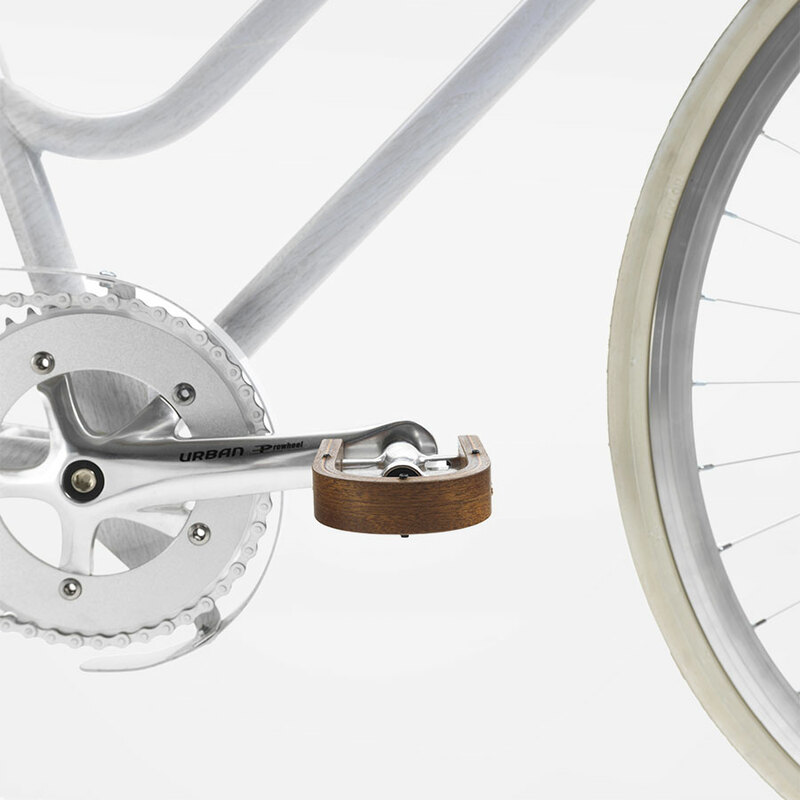 Call it city bike, commuter bike or leisure bicycle. To us Leopolda is pure craftsmanship, Italian design and passion. A timeless modern ride with a traditional vintage look. 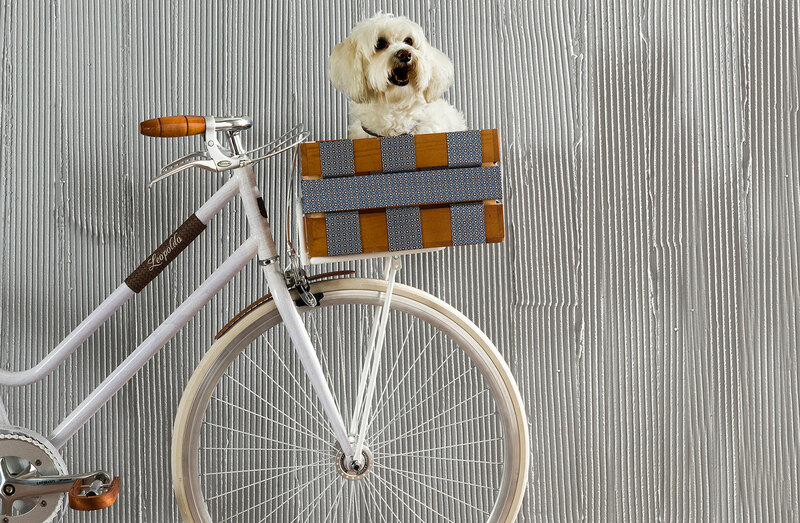 Handmade from the very best materials, Leopolda is a Made in Italy bicycle with a 100% Milanese soul. 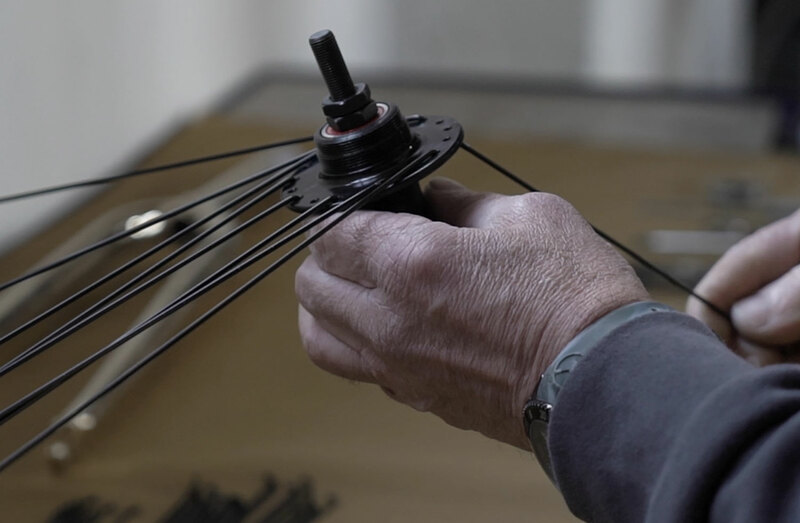 With 67 years of experience and passion for the two wheels, its creator Isidoro is a master bike builder who applies 100 year old traditional methods. He is the one who taught us that “a bicycle is all about geometry”. A geometry to which we add shape. In this versatile all-rounder bike aesthetics embrace practicality and performance. Lightweight steel tubing combines essential lines with refined construction methods. 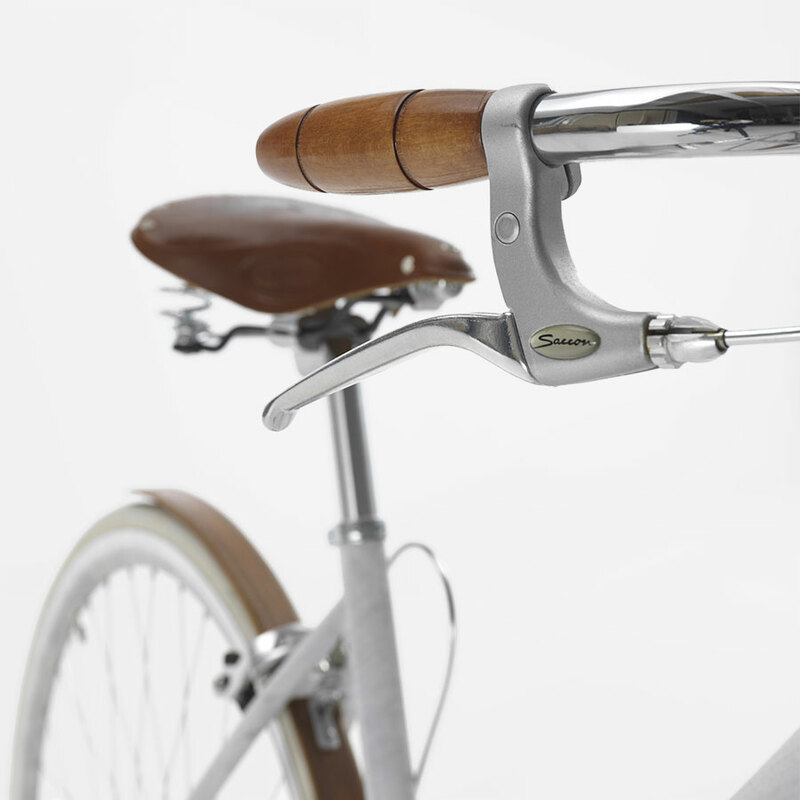 Grips, pedals and mudguards are made from the finest mahogany wood. 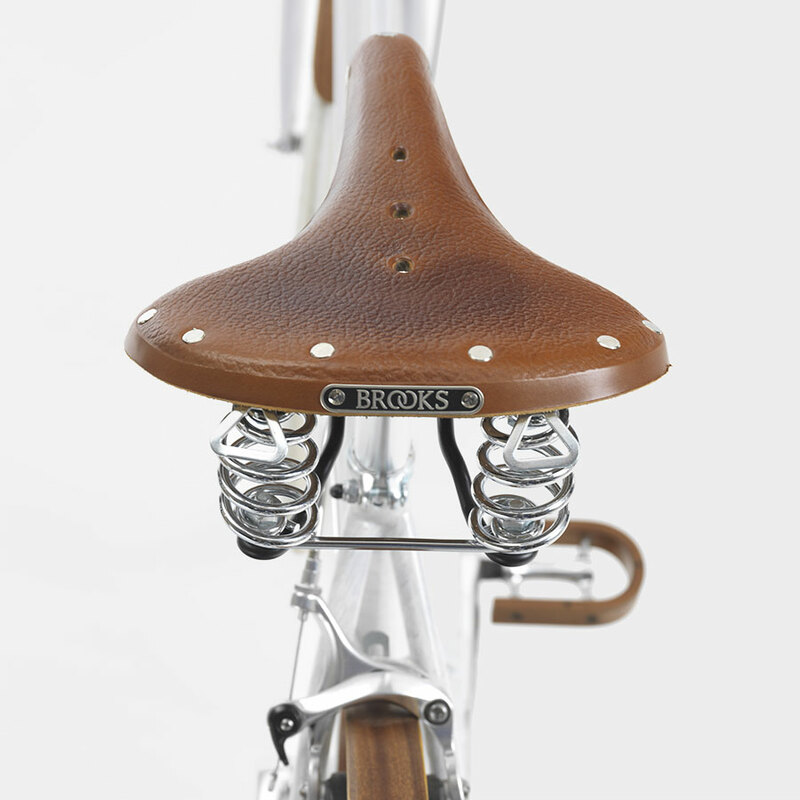 Little added luxury: saddle is a cult Brooks B67, also, you can customize the tube with your name embroidered on a leather tube strap. The final touch for the perfect vintage ladies bike.